One of the corner stones of French dining in NYC, La Mangeoire, is launching a new dessert program inspired by the "Café Gourmand" trend sweeping Europe at the moment. This popular dessert trend has revolutionized the way the French end their meals, offering diners the chance to sample several different mini desserts at once, often of the chef’s choosing. 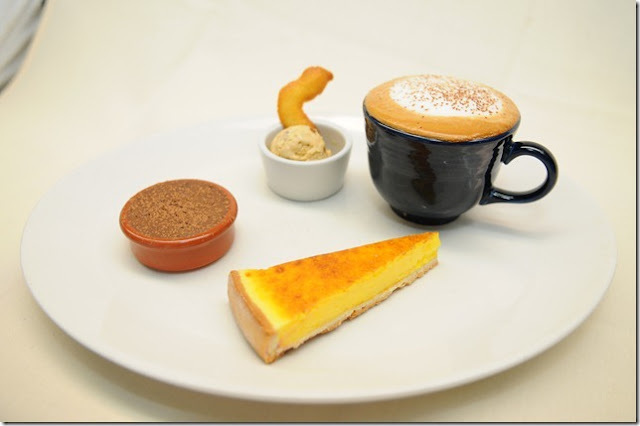 La Mangeoire's Café Gourmand selection is second to none in taste, quality and variety offering famed Chef Christian Delouvrier's mini Chocolate Mousse, Petite Lemon Tart, a Cookie du Jour and Prune Ice Cream with Armagnac with a choice of espresso, cappuccino or American coffee for $10.50. 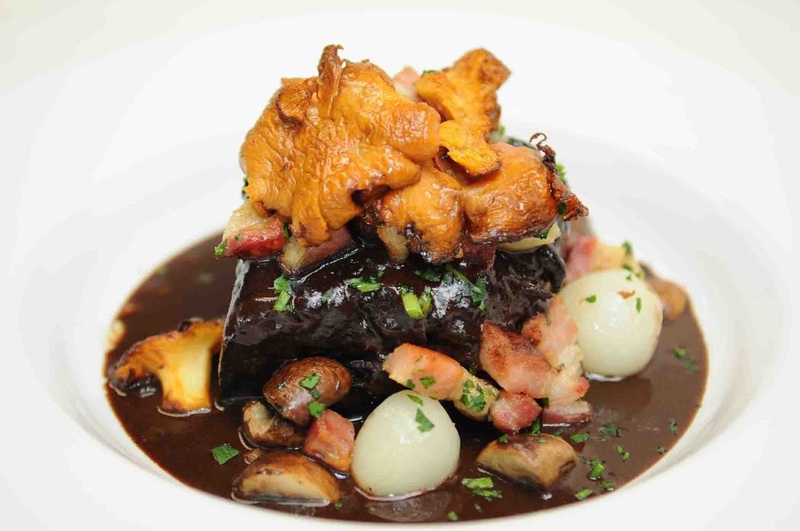 La Mangeoire's Monthly Special for March will be Fondant de Boeuf Façon Bourguignone - Melting Beef Braised in Red Wine, Pearl Onions, Lardons and Cremini Mushrooms, Topped with Fresh Parsley, and Macaroni Gratin on the side. Reservations can be made HERE with the very easy and simple Open Table website. Looks really great. I have just eaten by a restaurant what serves only meatballs and is a concept just imported from NY. It was very delicious but when you do pernod in a meatball it get indeed a rather exotic taste.